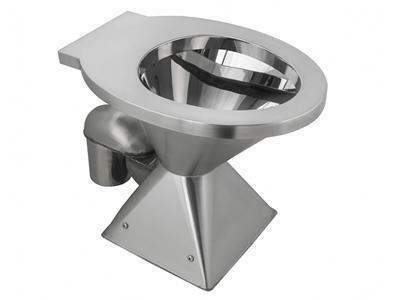 PC-C02 wall hung stainless steel WC pan can be used in aircrafts, high-speed rails, prisons and other places, and can be customized according to the actual requirements of customers. 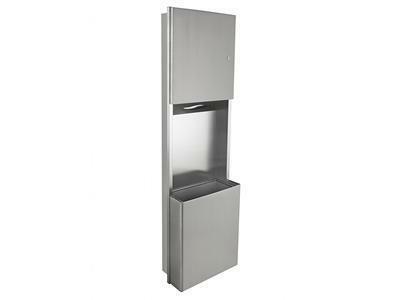 Our company Pablo adopts the 2.0mm SUS304 stainless steel which is thicker than the market standard thickness. 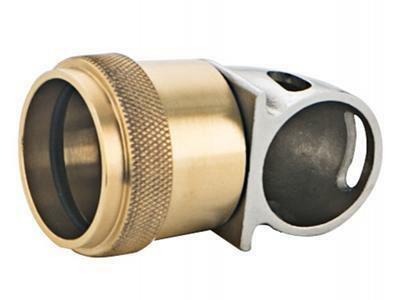 It contains no heavy metals and has strong corrosion resistance. 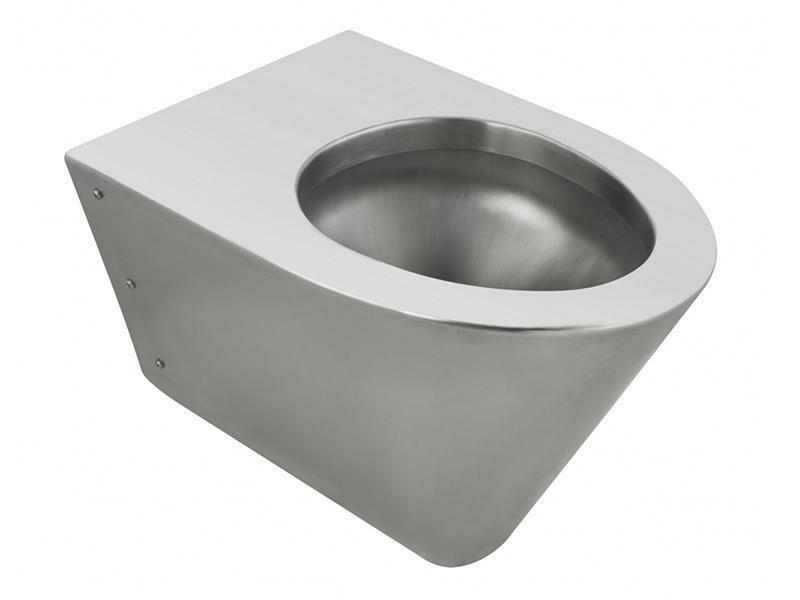 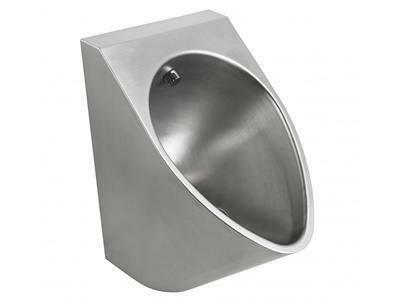 The wall hung stainless steel WC pan is abrasion resistant, easy to clean and has a gentle luster after the surface treated with fine brushing. 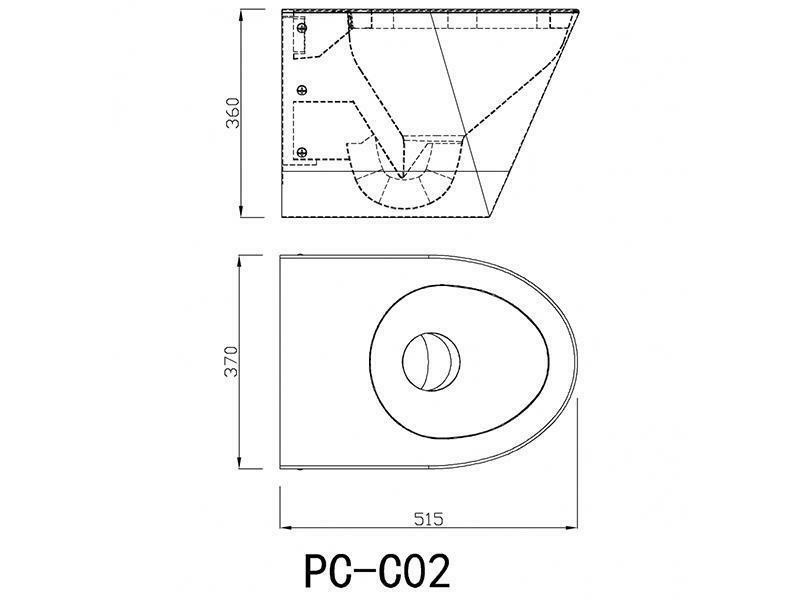 The WC pan adopts wall plumbing design, and can be covered with plastic toilet cover, which is very convenient.